At this former French steam laundry, chef Thomas Keller has raised the standard for fine dining in America. While the country locale — a circa-1880 rock and timber cottage — makes diners feel at home at the Five-Star French Laundry, tables topped with Limoges china, crystal stemware and floor-length linens, set the tone for the nine-course French or vegetarian tasting menus that change daily. The affable staff keeps the experience casual and comfortable, yet refined and memorable. Here you will find a philosophy about food that centers wholly on a foundation laid with classic cooking techniques paired with incredibly fresh, local and sustainable ingredients. It’s California cuisine in its most elevated form. You’ll find simple, precise flavors throughout the meal and most of the vegetables featured in the dishes have been picked from the charming garden across the street from the restaurant. Aside from the produce, Keller tries to source almost everything served at The French Laundry from the Napa Valley, maintaining a strict locavore policy. Dishes are small and prompt contemplation on the perfect marriage of fresh, pristine ingredients on each plate. With its California location, it's only natural that The French Laundry would operate with an eye to creating a minimal impact on the environment. After a renovation in 2004, a geothermal heating and cooling system was installed, which uses the absorbing qualities of the earth to radiate or reduce heat. Most of the vegetables, herbs and edible flowers used at the restaurant are sourced from a nearby garden. During our visit, an English cucumber salad with heirloom tomatoes was so fresh it made us question if we had ever really experienced vegetables they way were meant to taste. 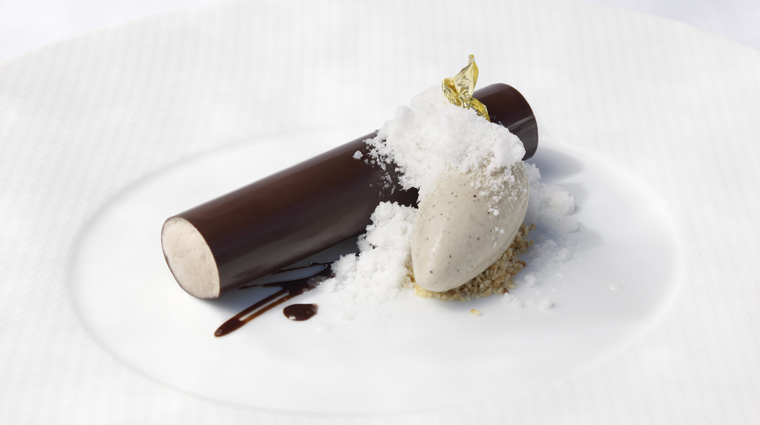 Thomas Keller's New York outpost Per Se is devoted to the same clean, precise American cuisine as The French Laundry. To make sure both kitchen teams are operating as one unit, there's a closed circuit camera in both kitchens so that the staffs can communicate with each other, even though they're separated by 2,900 miles. The wine is just as important as the food. This is Napa, after all, so put yourself in the hands of the sommeliers and let them steer you to one of the many wines by the glass, half bottles or bottles on offer. The hard part isn’t contacting The French Laundry to book a reservation, it’s actually getting one that proves extremely difficult. There are two ways in which to make a reservation: You can either call the restaurant directly (707-944-2380) or book online. Reservations are taken two months in advance, so be prepared if you're hoping to snag a table at this perennially outstanding American classic. Since The French Laundry is hailed as one of the best restaurants in the U.S. — and possibly the world — it comes as no surprise that the Five-Star eatery expects its diners to dress accordingly. You’ll find that the dress code at the restaurant is refined, with men required to wear jackets for both lunch and dinner (ties are optional), and women would feel most comfortable in a cocktail or little black dress. If you've found a special wine during your Napa Valley explorations, you can bring it along to drink at The French Laundry, for a $75 corkage fee. The Five-Star French Laundry is the domain of acclaimed American chef Thomas Keller, who began his culinary career working in a Palm Beach restaurant managed by his mother. 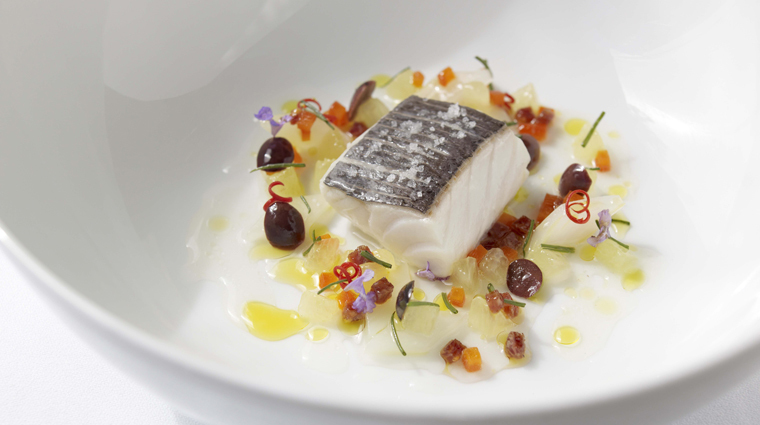 In 1983, he moved to France where he worked in several acclaimed restaurants, including Guy Savoy and Taillevent. Three years later he opened his first restaurant in New York City, Rakel, and later took on the role of executive chef at The Checkers Hotel in Los Angeles. 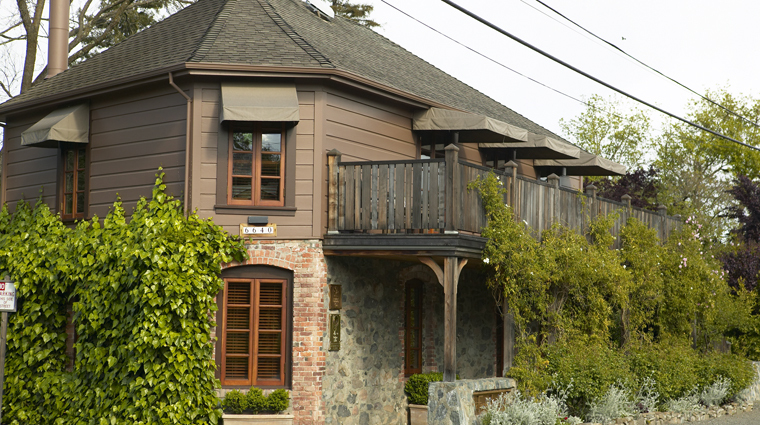 In 1994, Keller purchased The French Laundry, which had been in operation as a modest restaurant in sleepy Yountville, and set about transforming it to become one of America’s best restaurants. Since then, he has opened several other restaurants around the country, including Bouchon, Bouchon Bakery and Ad Hoc in Yountville, New York City’s Per Se, and outposts of Bouchon and Bouchon Bakery in New York City, Beverly Hills and Las Vegas. Keller has written cookbooks, collaborated to create a line of upscale dinnerware, crafted his own Napa Valley Cabernet and even consulted on a few films, including Ratatouille and Spanglish. What Is The Dress Code At The French Laundry? 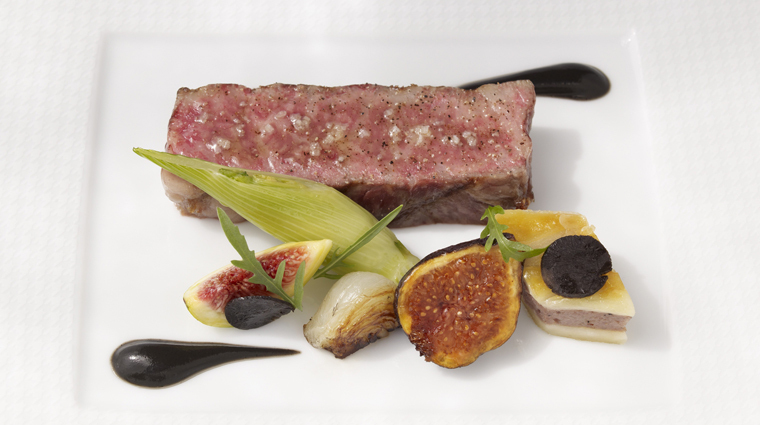 What Is The Price Range For A Meal At The French Laundry?